Only about 3 weeks! I know, such a newbie. I’ve loved reading ever since I learnt how to, and since I’ve started blogging I’ve fallen in love with it just as much. I feel blessed to be so immersed in the community and being able to have my own platform to voice my personal opinion on the literature I read. Furthermore I think it’s amazing people actually comment and discuss my content! It’s the best thing ever and I wish I started sooner. Other than reviews, what can we expect to see on your blog? At this point hauls, weekly memes and reading challenges as well as more miscellaneous posts about movies and other things I enjoy. I definitely want to be posting more discussion posts as well. I maybe branching out to more non-fiction literature features as well, for example, I’m super passionate about fitness and health so some content about this would be something I’d love to look in to. My first giveaway is also coming up very soon! 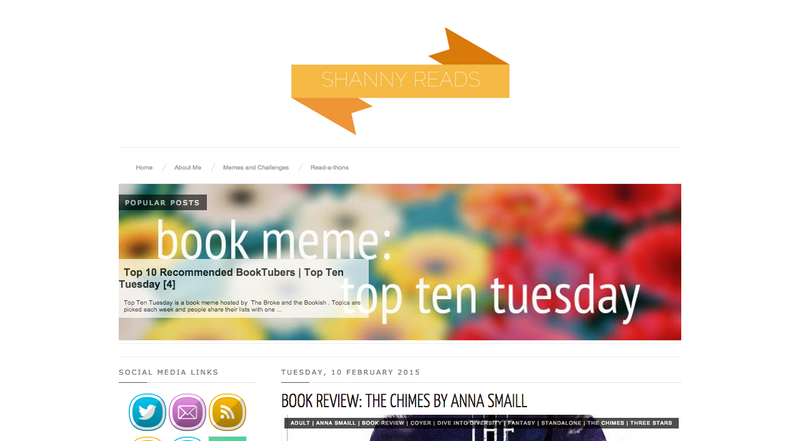 Since my blog is so new I feel as though I have a lot of room to stretch my feet and really find my bookish niche. Super exciting. This may sound cheesy, and a bit silly, since I’ve been blogging for such a short period of time but one of the biggest highlights was probably when I noticed the same people coming back to comment on my posts. It’s just so cool thinking the posts I’m creating are actually getting read and that people like my blog enough to come back. Share with us some of your favourite genres. I mainly read a mix of young adult and adult but for the most part I find myself enjoying adult fiction a bit more. That being said I’ve still read some great YA. Two of my top two genres in any of those categories would be fantasy and historical fiction. If I find a book that combines those two elements I have to look into it more. I also love middle-grade adventure. Share with us some of your favourite books/series. 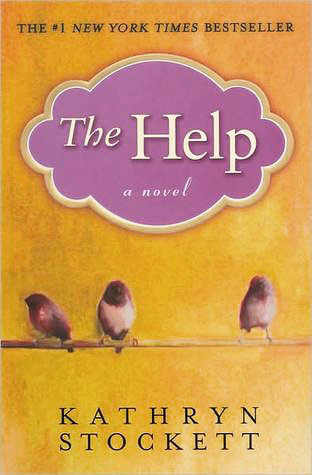 The Help by Kathryn Stockett is one of my all time favourites. It’s an adult, historical fiction standalone and is set in Jackson, Mississippi during the 1960s. It follows a group of female African-American maids (known as the Help in those days) working for the white upper class. This movie took me back in time and I truly experienced what it felt like to be in both of these heavily divided classes. It made me feel every emotion and I even cried (pretty rare for me when I’m reading). 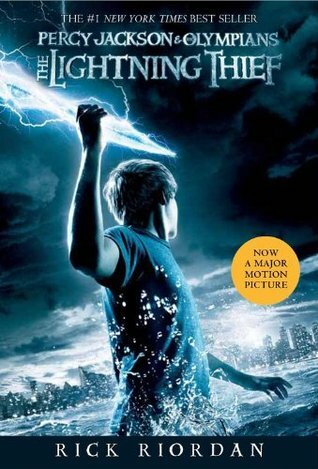 The movie adaptation for this book was near perfection, so you can always check this out as well. 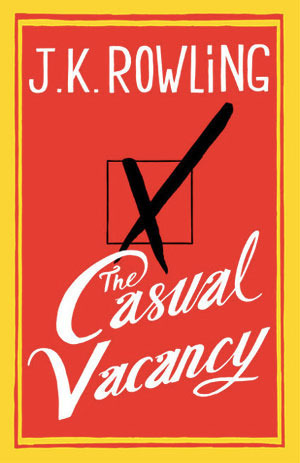 A couple of other books/series I’d recommend are The Casual Vacancy by JK Rowling (standalone, adult contemporary), Percy Jackson series by Rick Riordan (middle grade, adventure. 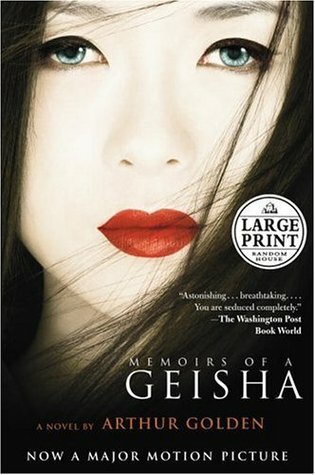 fantasy) and Memoirs of a Geisha by Arthur Golden (standalone, historical fiction).